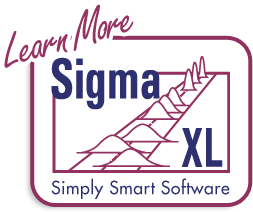 Note that there are two versions of SigmaXL for the Mac, V7.061 for Office 2011 and V8.1 for Office 2016 and Office 2019. If you are having trouble with this form please email Downloads@SigmaXL.com to request a download link. To make sure you receive our emails, please whitelist us. 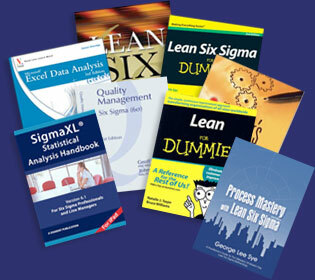 This information is for the sole use of SigmaXL. We DO NOT sell, rent, or give your information to any third party.